A lively and multimedial reading from one of Germany’s top poets and performers. Arguably the most significant poet of her generation in Germany, Nora Gomringer’s work appeared in English for the first in 2018 with the collection Hydra’s Heads (Burning Eye Books, tr. Annie Rutherford). Join us on Nora’s first UK tour following the book’s publication as she laughs, howls and stamps her poetry, both in English and German. She’ll be joined by her translator, Annie Rutherford, and together they’ll offer an insight into the rollercoaster ride of poetry translation. 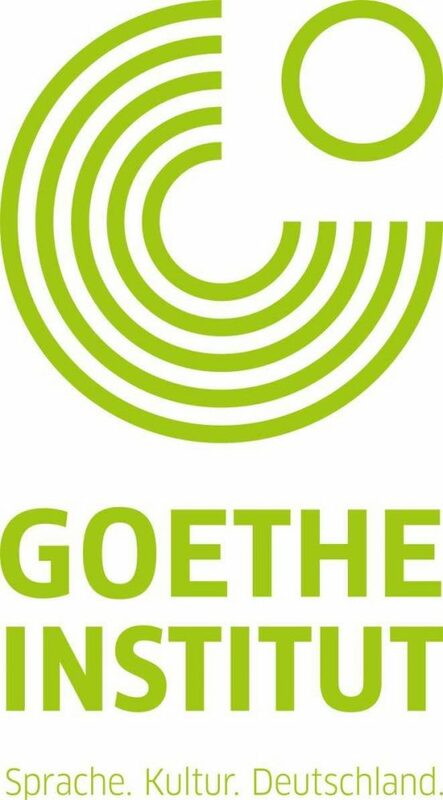 Supported by the Goethe-Institut Glasgow. Nora Gomringer is one of Germany’s best known and loved contemporary poets. In the early 2000s she was a prominent voice in Germany’s young slam scene, and her background in performance continues to inform her work. Her writing blurs the boundaries between performance and page poetry, as well as often intersecting with other art forms, from film to music and visual art. She’s won a number of awards for her writing, from the Jacob Grimm German Language Prize in 2011 to the prestigious Ingeborg Bachmann Award in 2015. Annie Rutherford makes things with words, and champions poetry and translated literature in all its guises. She has divided her adult life between Germany and Scotland, and is Programme Co-ordinator for StAnza, Scotland’s international poetry festival, as well as a freelance translator. She co-founded Goettingen’s Poetree festival and was editor-in-chief of the literary magazine Far Off Places. Hydra’s Heads, her translation of the selected poems of Nora Gomringer, appeared with Burning Eye Books in 2018.